Like Strange Case of Dr Jekyll and Mr Hyde, Dracula, Sherlock Holmes canon and many Bible stories, The Picture of Dorian Gray is one of those tales that everyone seems familiar with even if they haven’t read it. Without any particular interest in it, I think I’ve seen at least two adaptations. 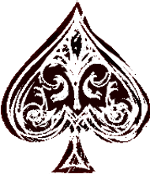 Honestly, I haven’t read much Oscar Wilde though I have seen a few adaptations of his plays aside from Dorian Gray. 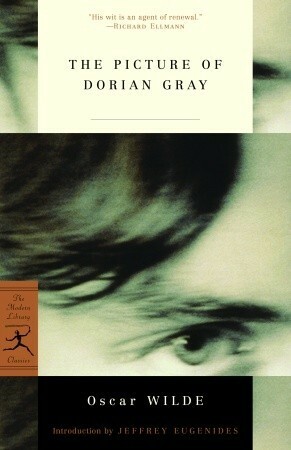 About a quarter of the way in to Dorian Gray, I wasn’t surprised that it was his only novel. My first thought while reading was: “This is what a novel written by Aaron Sorkin would be like. No one is *this* witty in real life.” The epigrams and amount of philosophy are exhausting. I re-read parts as I went along and still feel like I didn’t catch everything Wilde is saying. There is also occasionally an over-abundance of details which gets in the way. Did I really need 5-6 pages on Dorian’s material obsessions including embroidered tapestries? I suppose it shows hedonistic decline, but it’s some hard reading. The more plot-aspected portions of the novel are excellent. Its creepiness is on par with Poe and with a moral focus that Poe often lacks. I knew some of the dramatic beats of the story and they all came just a little later than I expected and that tension was a good tension. In all, it’s a short novel and one well worth the effort. Why did I choose to read this book? Everyone I know is reading/has recently read this book!